Can you help me out, is it going left or right? You are trying to cook an egg for exactly fifteen minutes, but instead of a timer, you are given two ropes which burn for exactly 1 hour each. The ropes, however, are of uneven densities – i e , half the rope length-wise might take only two minutes to burn. How can you cook the egg for exactly fifteen minutes? The local king, determined to defend his kingdom from that wicked ogre, sent his two eldest sons to the court swordsmith. The swordsmith kept a supply of special ogrefighters (four daggers, three swords and two axes) locked in a chest. The two princes insisted on having the same kind of weapon. How many weapons did the swordsmith have to take out of the chest to be sure he could meet the demands of the princes? were taking three law-breaking Grundi to the authorities. 100 pounds. How did they all cross the canal? You are blindfolded and 10 coins are place in front of you on table. You are allowed to touch the coins, but can’t tell which way up they are by feel. 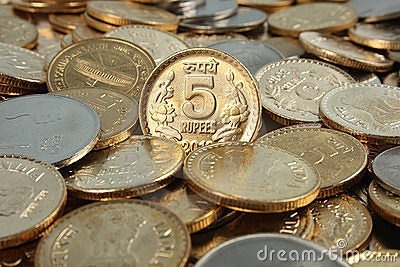 You are told that there are 5 coins head up, and 5 coins tails up but not which ones are which. How do you make two piles of coins each with the same number of heads up? Anand Guru Other Interview Puzzles. Prove that p^2 – 1 is divisible by 24 if p is a prime number greater than 3? Anand Guru Google Interview Puzzles.